So what are your plan once the mud thaws? 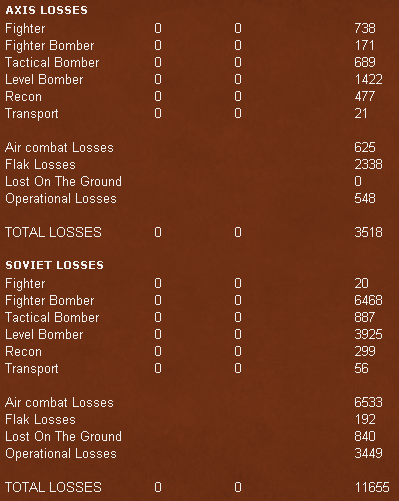 And where do you expect the next axis offensive? I go over my plans on the last mud turn, I have a definite objective in mind that I want to reach before the autumn mud. Speaking of mud, let's have another mud turn. I'm sick of posting these turns with nothing going on. Second to last mud turn, atleast this is a new month so some fun things happened. New front! 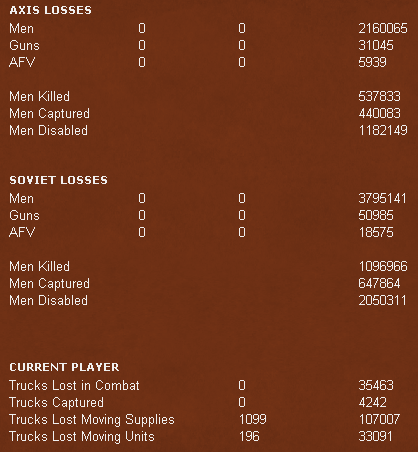 The Voronezh Front shows up with a one time bonus of admin points and is a lovely shade of light blue. 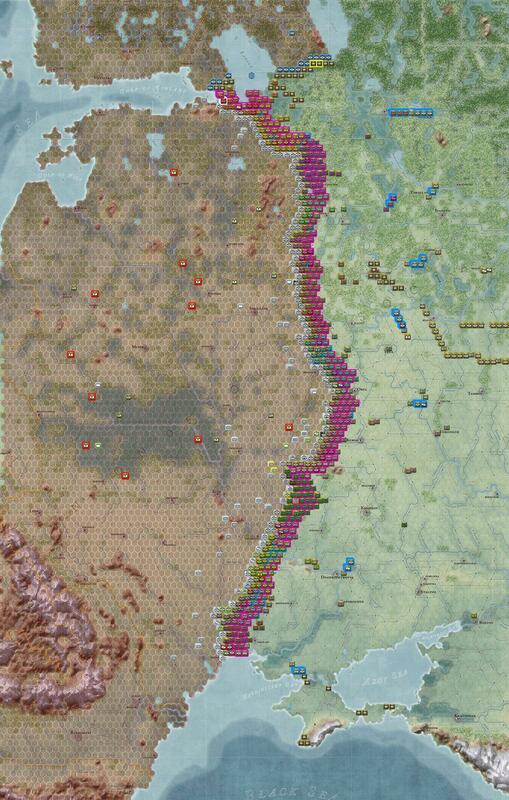 I'm not quite sure where I'm going to slot this in yet, probably on the northern flank of the overloaded Kalinin front. I've got a few turns to think about it before I commit in any case. Rifle Corps! 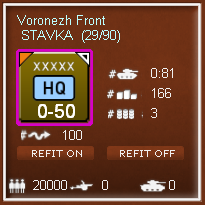 We can now fuse 3 divisions or 2 divisions and 1 brigade into a rifle corps for 20 admin points (10 once we get into 1943.) Rifle corps are like Cavalry corps in that they don't have a unique ToE, instead they're just 3 rifle divisions glued together. 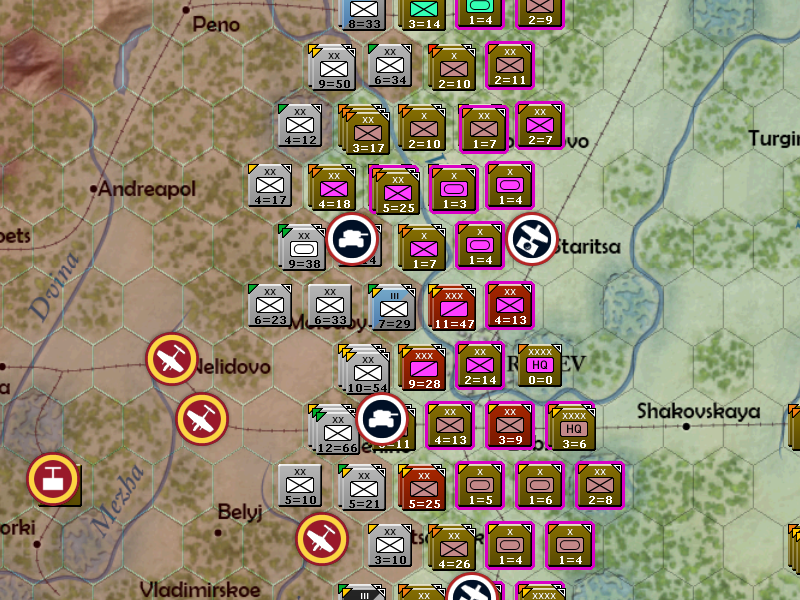 If you use brigades to build them up (like I am,) the resulting formation will be slightly understrength and need to spend a week building up. 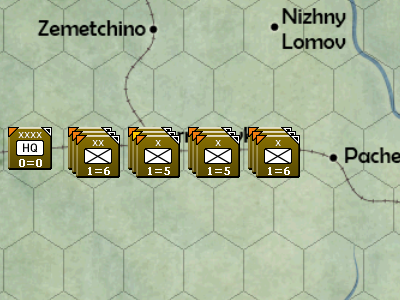 Rifle corps are enormous formations and are by far the largest single counter we're going to be fielding for the rest of the war. 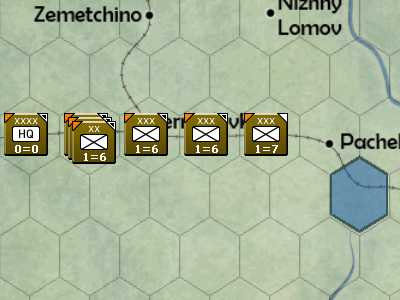 Since I still don't have large, on map artillery divisions to shatter the German line I'm going to be using these guys as the heavy hitters in the coming few months. Since they're corps I'm able to attach 3 support units directly to them. 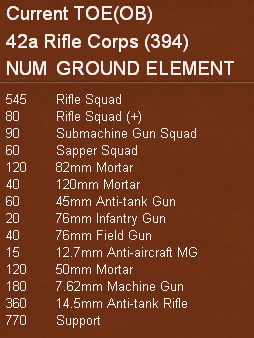 Tripling the number of sapper squads and adding 50% more towed AT guns should allow these to bloody the nose of any armored units they run into and quickly reduce the fortifications that have been built up over the last 3 months. I've never gone on an offensive this early, especially without breakthrough arty or on-map mortars so who knows if this is going to work! I drive back a Romanian Cavalry division and that's it for this turn. Theres still a ton of German armor just south of here that's making me very nervous, let's see if they're planning anything down here. It's a clear turn so the Germans wake up a little. 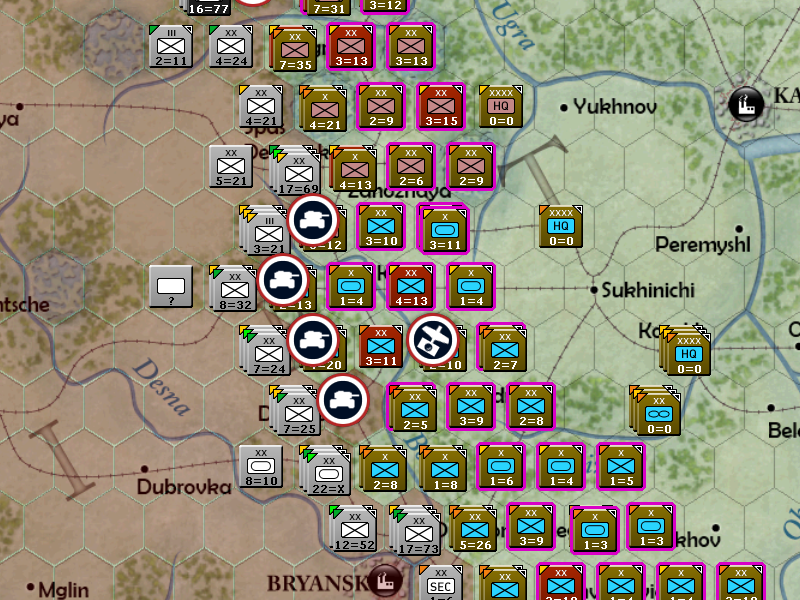 Up here by Moscow they launch a few attacks, my line is very thin here so I'll have to shore it up. 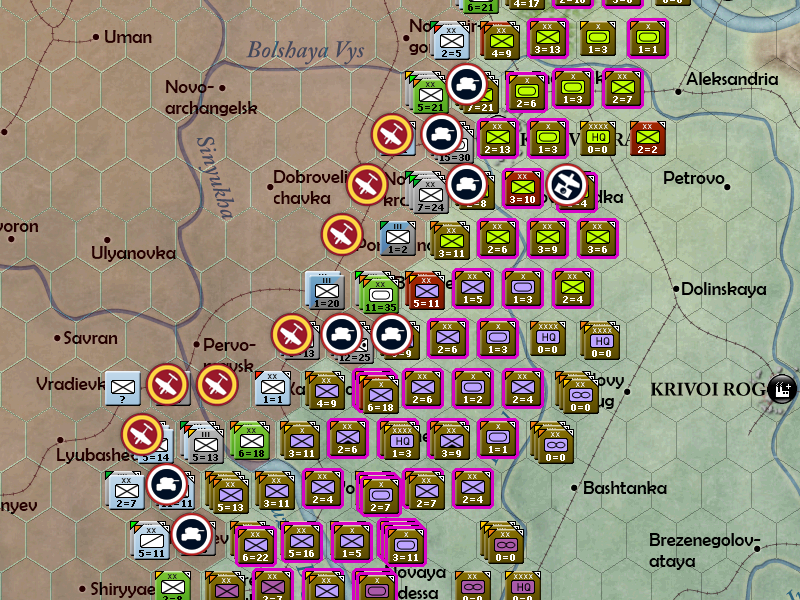 Some armored formations show up near Tula where there is a little activity. 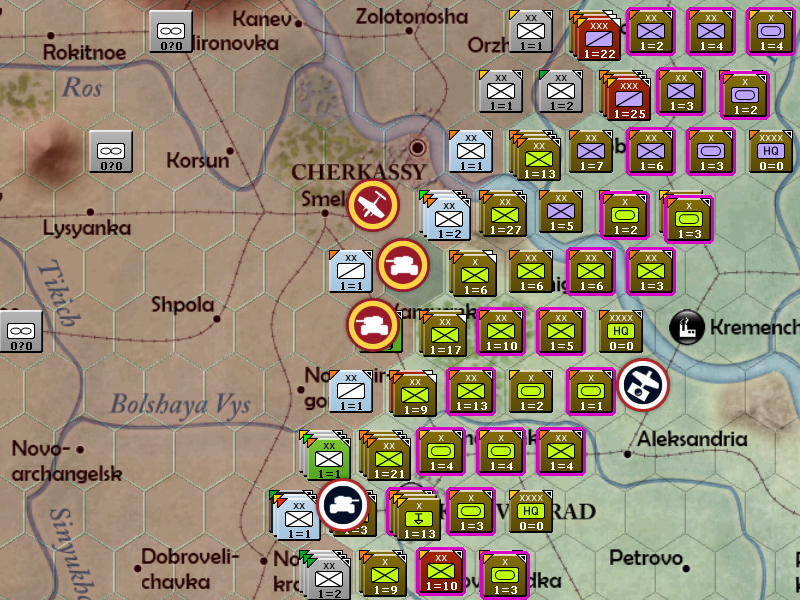 And the majority of the activity is of course in the south where a series of attacks is launched to push my line back.